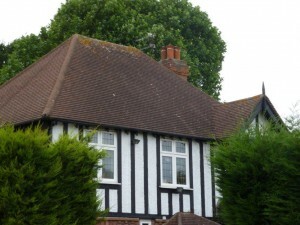 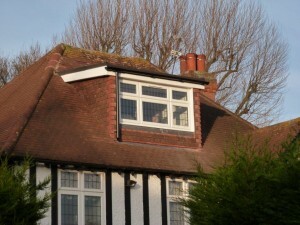 Craymanor were pleased to be involved in the design of a loft conversion to this detached period residence in one of the premier roads in Bexley, working closely with the planning office given the conservation status of the area to achieve a good quality loft conversion enabling a new teenagers suite to be created together with a fantastic ensuite shower room. 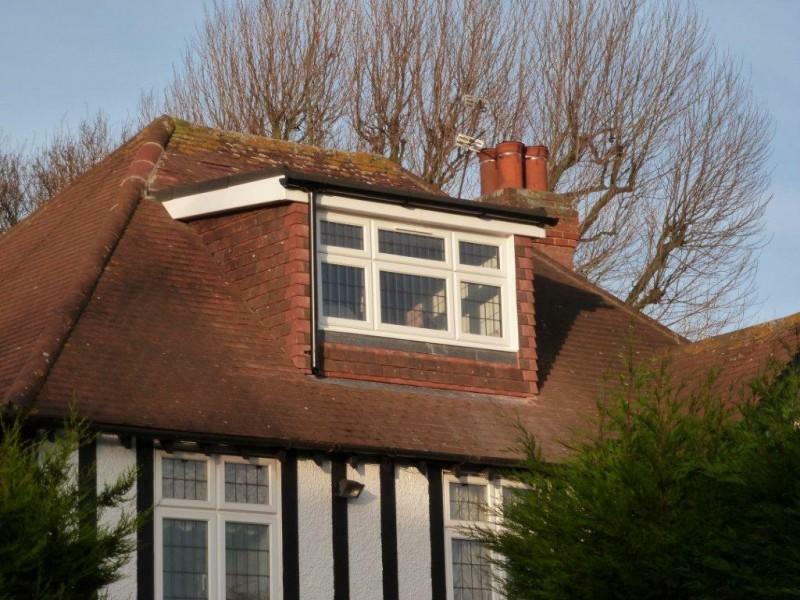 feature in this conservation area and as a consequence of early discussions with the planning office to reach a design solution for this dormer as it was a necessity to enable access into the loft itself from the common landing. 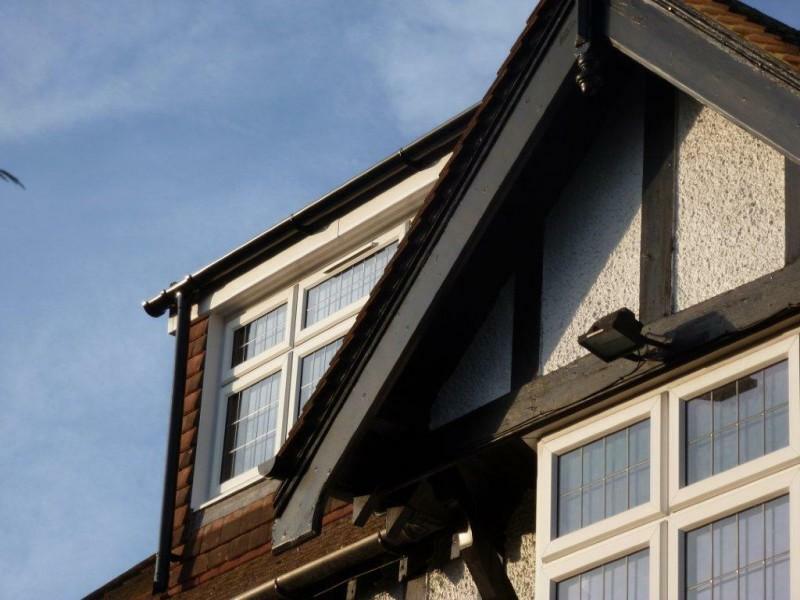 Now completed, this loft conversion offers a fantastic addition to this detached residence offering not only additional family living space but also adding significant value to the property.